Home > Herb Teas and Bulk Dried Herbs > Milky Oat tops - our 2018 crop is sold out! 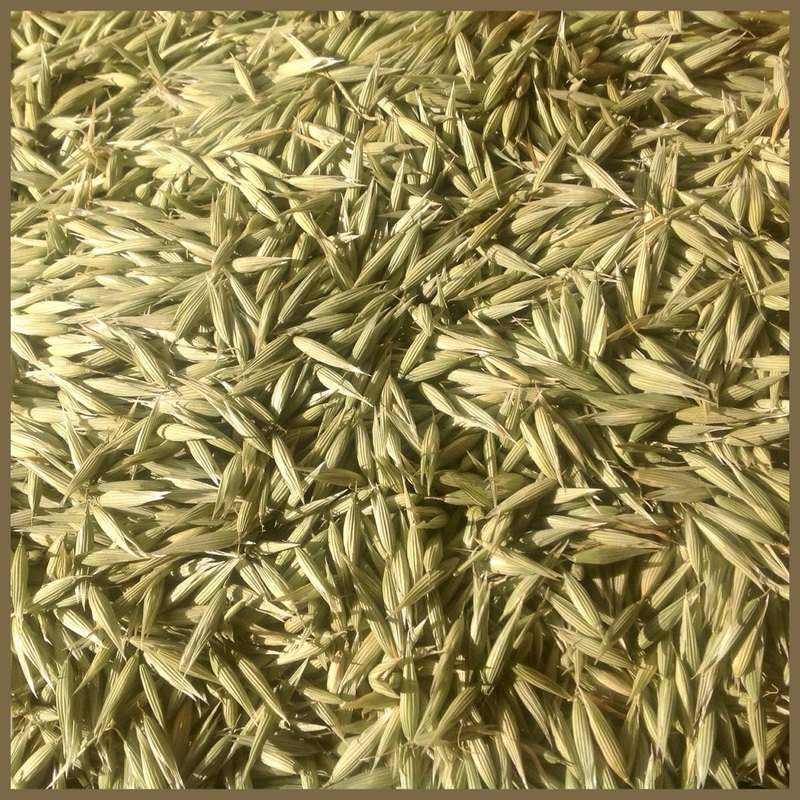 We have 100 pounds of beautiful, green mily oat tops for sale. They are MOFGA certified organic, exceptionally well dried, fresh smelling, vibrantly green and full of vitality. The cost is $30 per pound.